Kimberly Bergeron, PA-C, MPAS graduated from LSU Health Sciences Center in Shreveport, LA with a Bachelor of Science Degree in Physician Assistant studies in 2010.  Prior to Physician Assistant School, she graduated from Louisiana State University in Baton Rouge, LA in 2008 with a Bachelor of Education concentrating in Kinesiology. 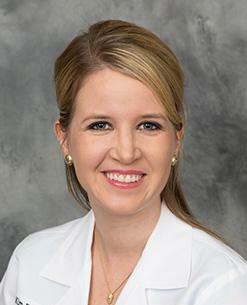 Kim is a member of the American Academy of Physician Assistants and Louisiana Academy of Physician Assistants. She is certified by the National Commission of Certification of Physician Assistants. Kim was with the Bone and Joint Clinic specializing in general orthopedics, sports medicine, and joint replacements. Since April 2012, she has worked as a Physician Assistant for the Spine Center under the supervision of Dr. Kevin P. McCarthy. Water Therapy and the Spine?